To manufacture the all-new Altima, Nissan’s U.S. assembly plants required some upgrades, and the automaker has made the changes happen with an investment of $170 million. 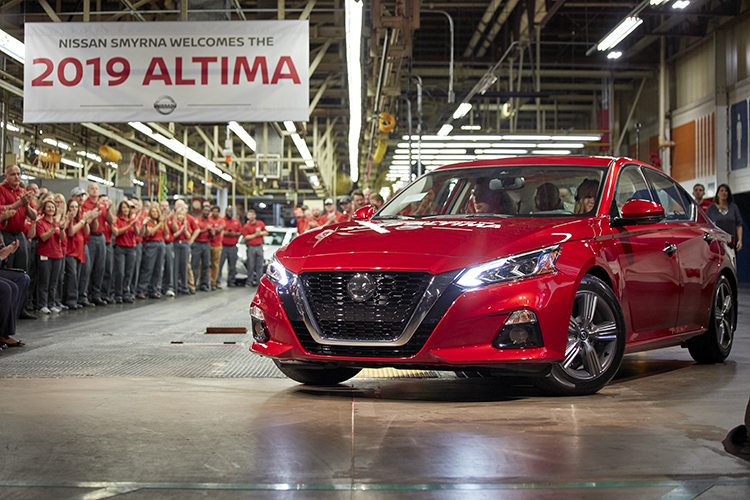 As a result, the Nissan’s Vehicle Assembly Plant in Smyrna, Tenn., began production of the 2019 Altima today. Since June 1992, nearly 4.6 million Altimas have been manufactured in the Smyrna plant. Nissan’s plant in Canton, Miss., also benefited from the automaker’s sizable investment. 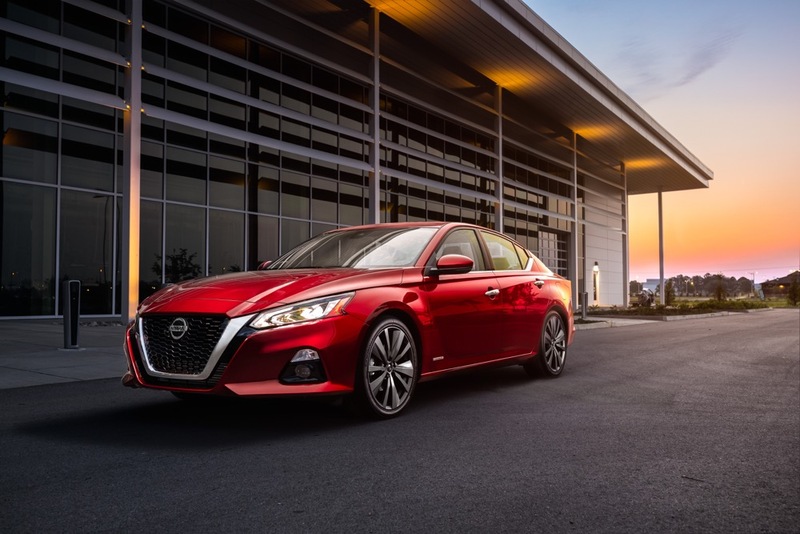 With Nissan’s $170 million investment, both plants are equipped with cutting-edge manufacturing technology including calibration equipment designed for Nissan’s innovative ProPILOT Assist technology, which will be featured in the new Altima. Paint shops have been upgraded and a laser brazing system has been added to the plants’ body shops as well. 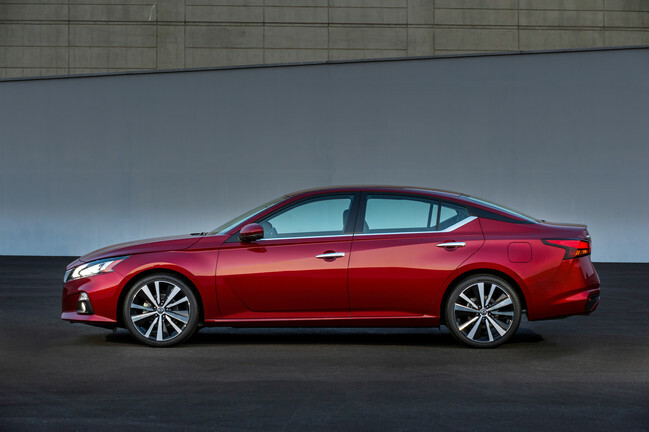 The 2019 Nissan Altima will be available at five trim levels — S, SR, SV, SL, and Platinum. 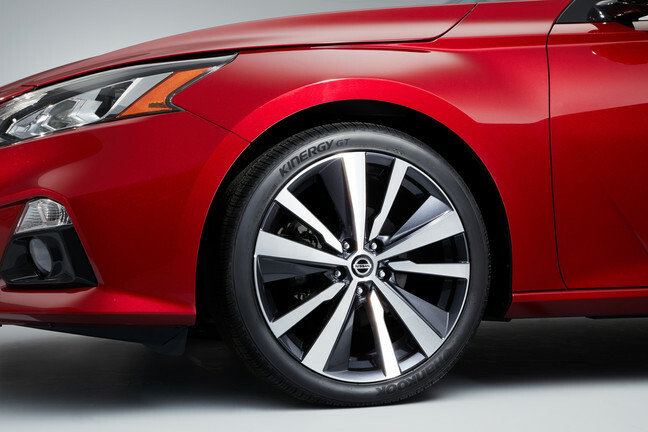 The Altima Edition ONE will be a limited-production model. 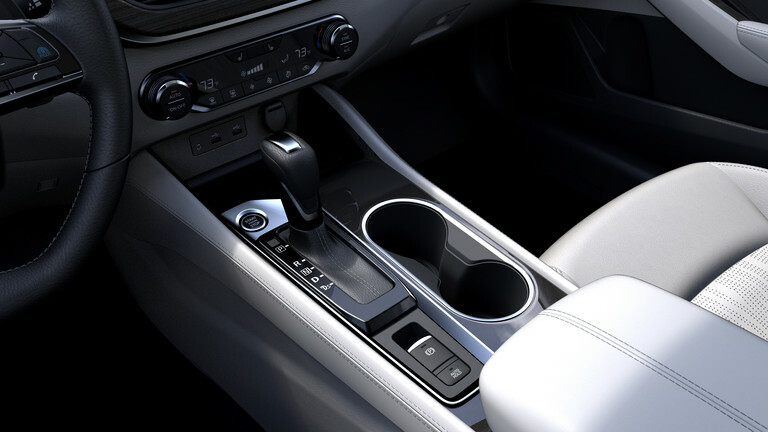 In addition to standard ProPILOT Assist on the SV, SL and Platinum trims, the 2019 Altima will feature the driver assist technology of Rear Automatic Braking. 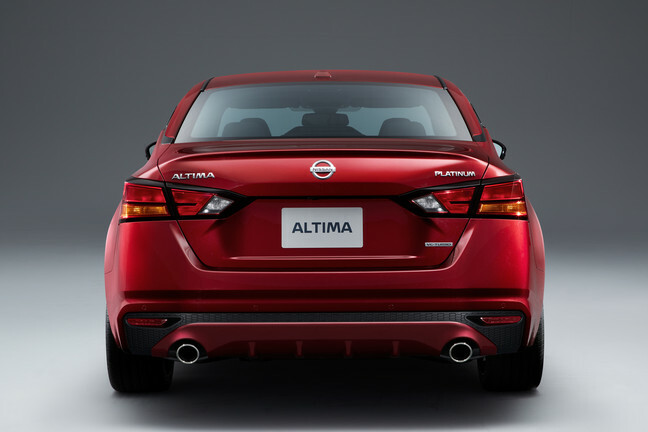 The new Altima features a standard 2.5-liter engine and an available 2.0-liter VC-Turbo engine.